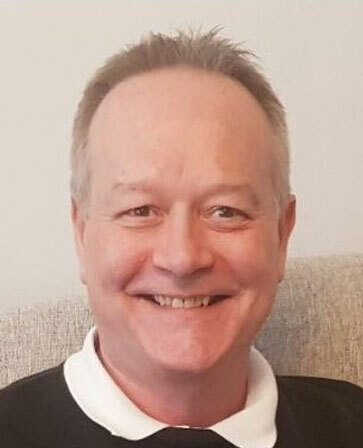 Washington, DC—The National Association of Broadcasters (NAB) announced that Phil Guy is joining the NAB Conventions and Business Operations department. Guy now holds the post of the organization’s European sales manager. Guy will represent the NAB Show, selling sponsorships and advertising to companies located in Europe. Moreover, he will report to NAB’s senior vice president of Business Development, Eric Trabb. Phil Guy served for the past 15 years as sponsorship and advertising manager for IBC. Prior to that, he held a variety of publisher positions at such companies as Studio Sound, World Broadcast News and TV Technology Europe. Phil Guy can be reached by phone at +44 1295 812737 or by e-mail: philcguy@btinternet.com. 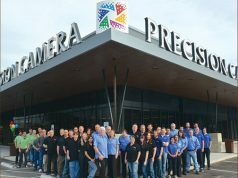 The NAB Show will span April 6–11, 2019, in Las Vegas, Nevada. Moreover, it is the world’s largest and most comprehensive convention encompassing the convergence of media, entertainment and technology. It boasts nearly 100,000 attendees from 165 countries and 1,700+ exhibitors. In addition, the show is touted as the ultimate marketplace for solutions that transcend traditional broadcasting and fuel the digital storytelling economy. The National Association of Broadcasters is the premier advocacy association for America’s broadcasters. 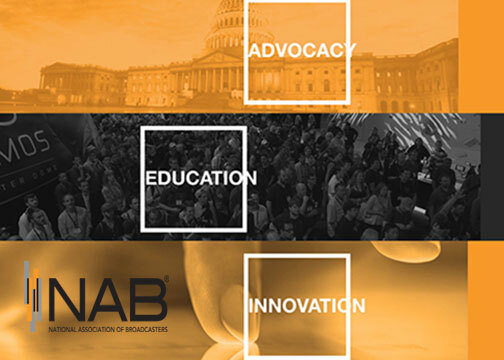 NAB advances radio as well as television interests in legislative, regulatory and public affairs. Moreover, through advocacy, education and innovation, NAB enables broadcasters to best serve their communities, strengthen their businesses and seize new opportunities in the digital age.